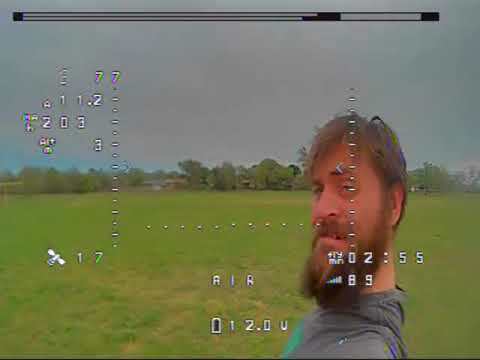 Openaero2 flight stabilization on KK 2.1.5 board. 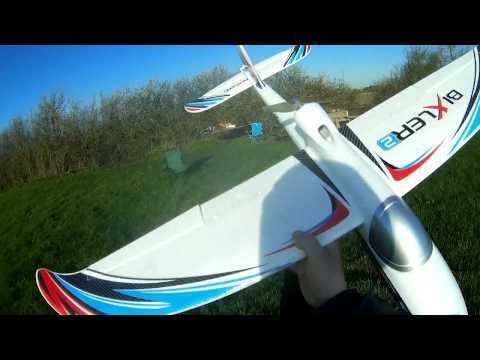 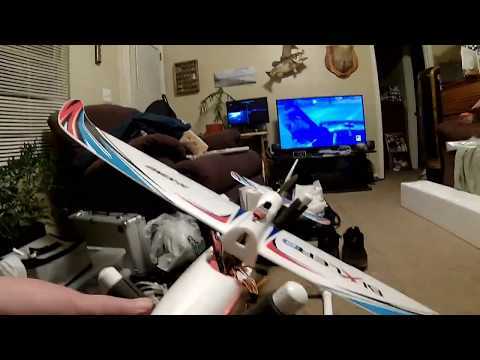 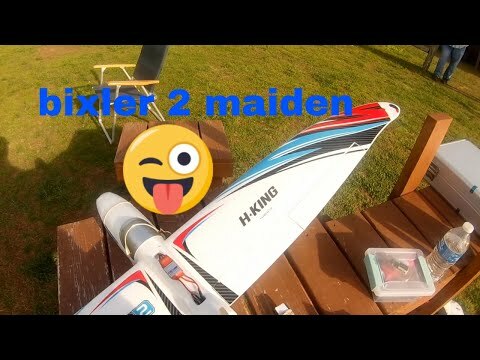 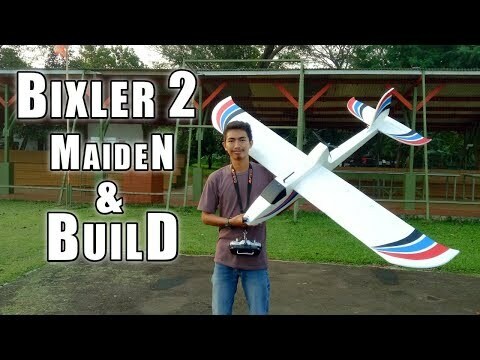 Bixler 3 2700mah 3s lipo. 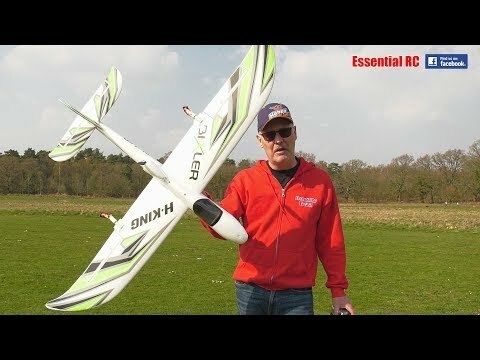 Get around 20min flight time with this battery.